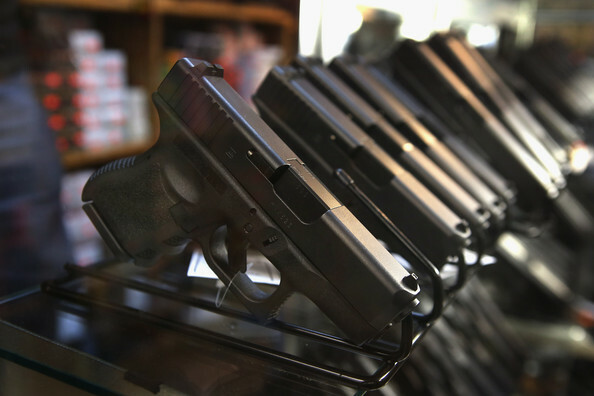 We loan, buy and sell guns & ammo! 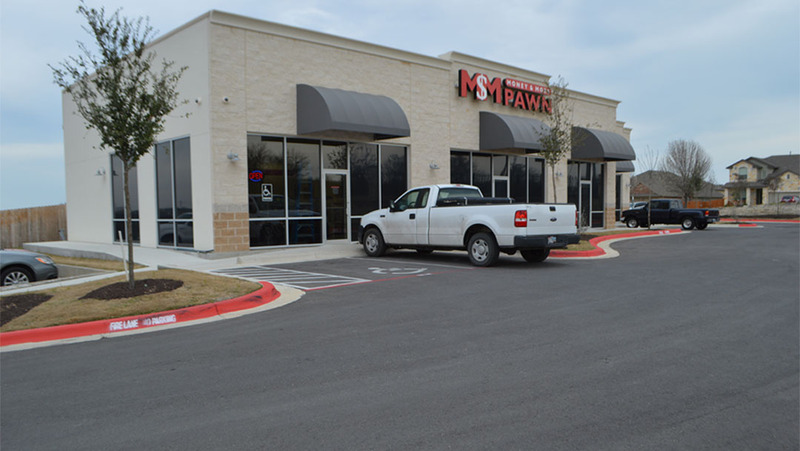 Money and More Pawn is the first choice for loans in the Kyle area. We offer top value loans on jewelry, electronics, tools, guns and other items of value. We also offer the best deals! Looking for that perfect gift? Don’t want to pay retail? Stop by and find exactly what you are looking for! Don’t need it right this minute? Take advantage of our interest free Layaway! 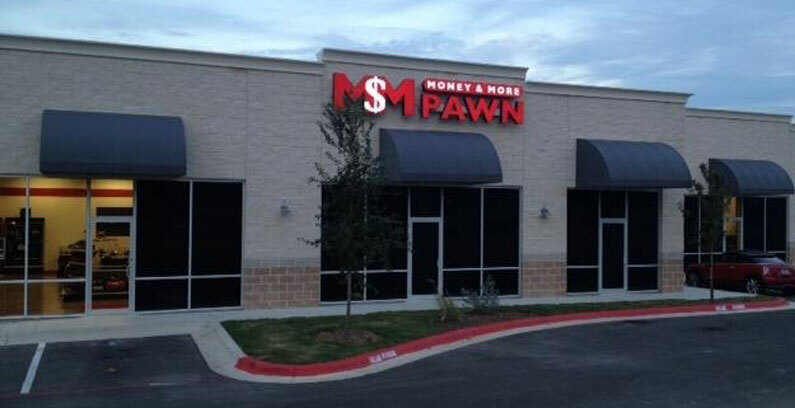 Money & More Pawn offer Lay-a-way Your Way. With our interest free program we work with you to find a down payment and payment schedule that works for your budget. If you are looking to sell your firearm, bring it in and one of our knowledgeable team members will make you a cash offer on your gun. If you are just looking to borrow a few dollars to make ends meet, we are now extending the same great collateral loan service to firearms!